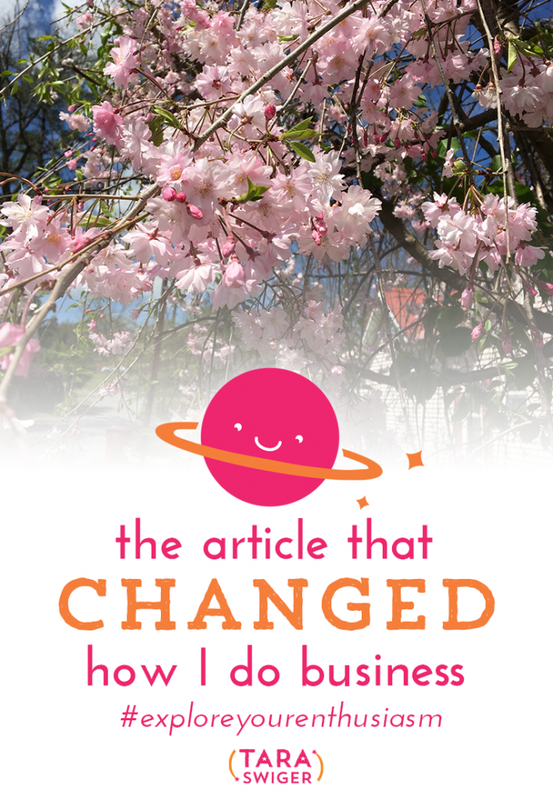 In 2009 I read an article that totally changed the way I thought about my small business and shaped the way I do… everything in my business and how I make every decision. Today we're going to talk more about the article I read, how it shaped my decisions, and how you can use the same concepts to grow and improve your creative business. As my businesses have grown + changed, the focus is always always the same: Focus on the True Fans. 1000 True Fans by Kevin Kelly, the article that inspired this episode! Tim Ferris's book, Tools of Titans. My class with Joeli, Elevate Your Business, opens Friday! Click here to learn more.